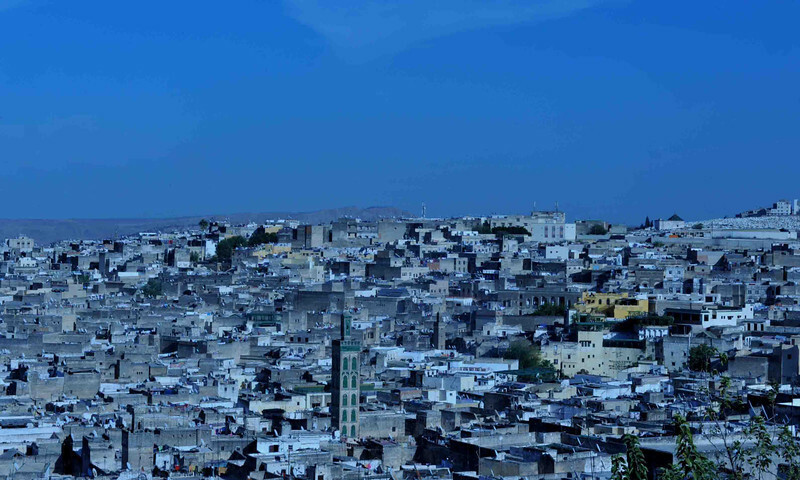 Morocco’s Fes Medina dates back to the 9th century and it is home to the world’s oldest functional university. It is the country's cultural and spiritual centre. With over 9000 narrow streets put together like an unsolvable puzzle, it may be the largest continuous car-free urban area in the world.